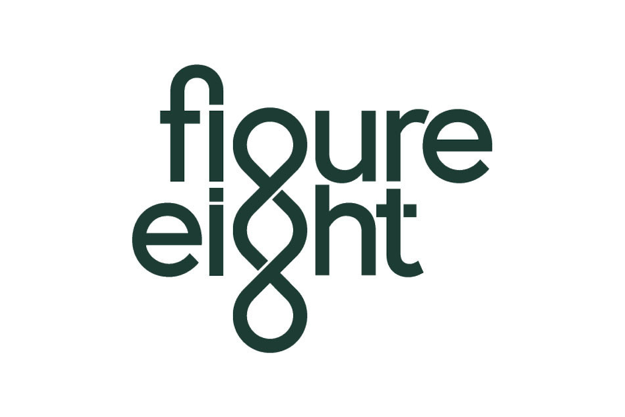 With more than a decade of experience, Figure Eight helps product, data science, and machine learning (ML) teams optimize their models in the real world. Its enterprise-ready platform combines human intelligence with models to create labeled data for ML projects. Customers can quickly prepare, label, or categorize data, while Figure Eight provides the annotations, judgments, and labels needed to create the ground truth for models. Figure Eight on AWS gives financial institutions the scale and security they require for their unique data needs. Whether it’s keeping transaction models up to date and preventing data drift, analyzing businesses and categorizing their attributes, or training OCR models on financial documents, Figure Eight has generated more than 10 billion training data labels for real world AI applications. Figure Eight is an APN Advanced Technology Partner and has achieved AWS Financial Services Competency and AWS Machine Learning Competency. Competency Partners have industry expertise, solutions that align with AWS architectural best practices, and staff with AWS certifications. The platform is available as a software as a service (SaaS) on AWS directly from Figure Eight. If you are already using Amazon SageMaker, jumpstart the use of AI by deploying a Figure Eight ML models available in AWS Marketplace.